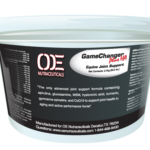 Easy to use liquid joint product containing high levels of HA with MSM and Glucosamine. 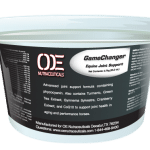 OE Joint Juice-EQ is an all in one liquid joint formula containing HA, MSM, and Glucosamine that is designed for convenience. 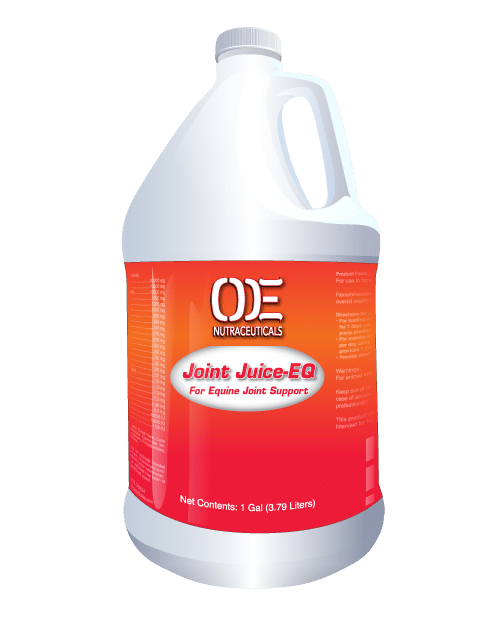 Joint Juice-EQ is formulated to aid in lubrication of joints to promote greater joint resilience, assist in reducing inflammation, improved mobility, supply key building blocks for that assist in joint repair and remodeling of tissue, and protection of the joint. 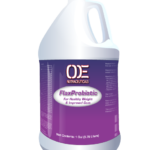 Joint Juice-EQ is an easy to use one dose a day palatable liquid that horses love. 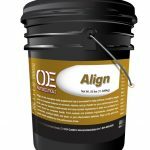 One dose, once a day, for $1.00!